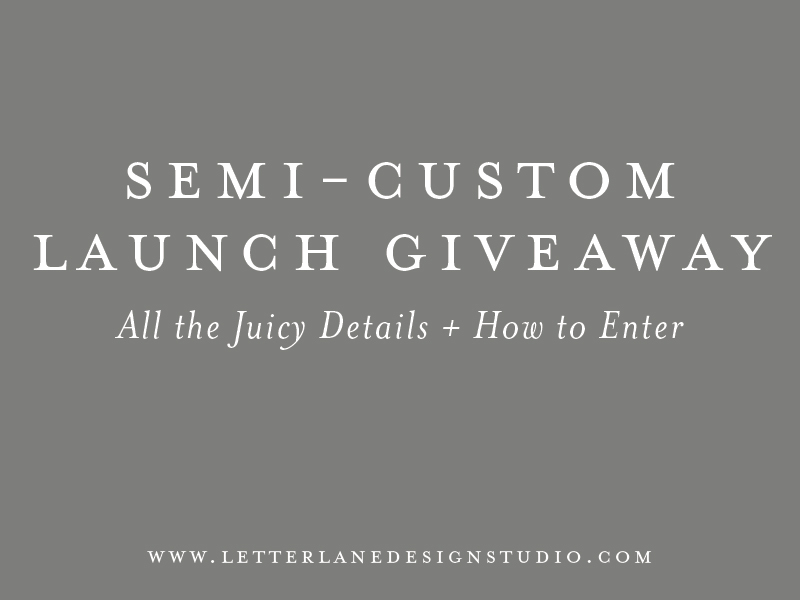 I am so, so excited to announce that my semi-custom wedding invitation collection is LIVE! And to celebrate the launch, I am doing a HUGE giveaway where THREE engaged couples have the chance to win some really awesome stuff :) Keep reading to find out all the details! Calligraphy is something that has really taken the wedding world by storm in past few years, and is something that is truly treasured when combined with wedding stationery and decor. 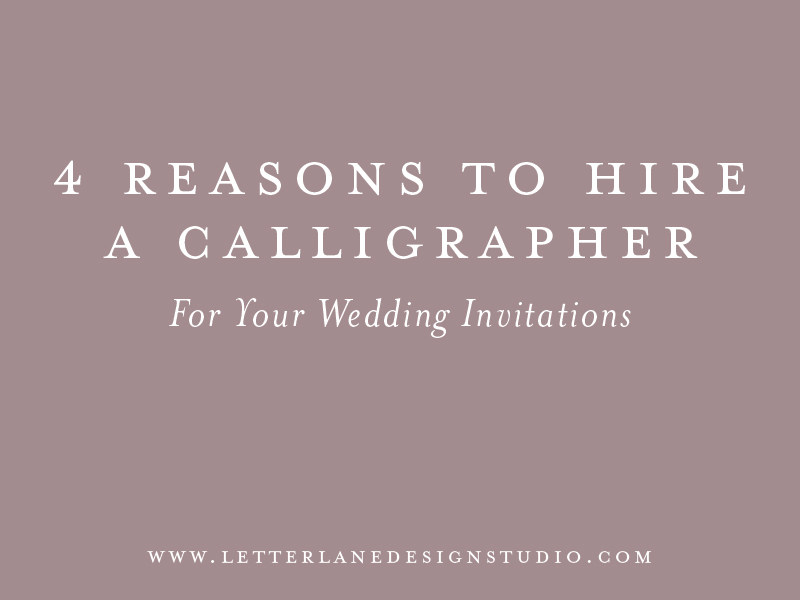 From each piece of your invitation suite to the envelope addressing, I'm covering my top four reasons for why a calligrapher should be included in your wedding budget. While I do believe in DIY-ing certain things for your wedding, I fully believe that your wedding invitations should not be one of them. Your Save the Dates and invitations are the first glimpse your guests get to see of your wedding before the big day, and you want to impress them! Your wedding stationery should account for 7-10% of your wedding budget, so you want to get it right! For example, if your total wedding budget is $15,000, your budget for wedding stationery would be between $1,000-$1,500. You wedding stationery should be considered an investment in the biggest day of your life, and my advice is to leave it to the professionals. 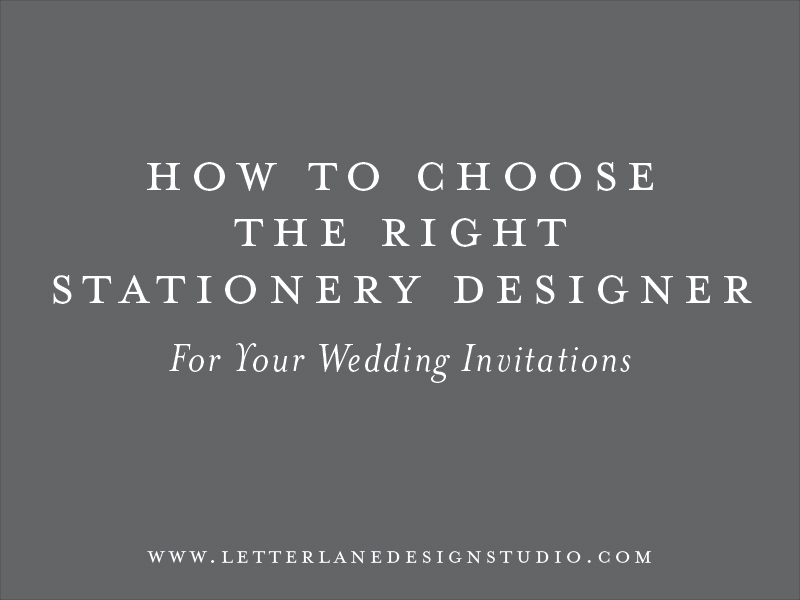 Below you'll find a few other reasons to hire a professional stationery designer for your wedding invitations and why it's worth the investment.